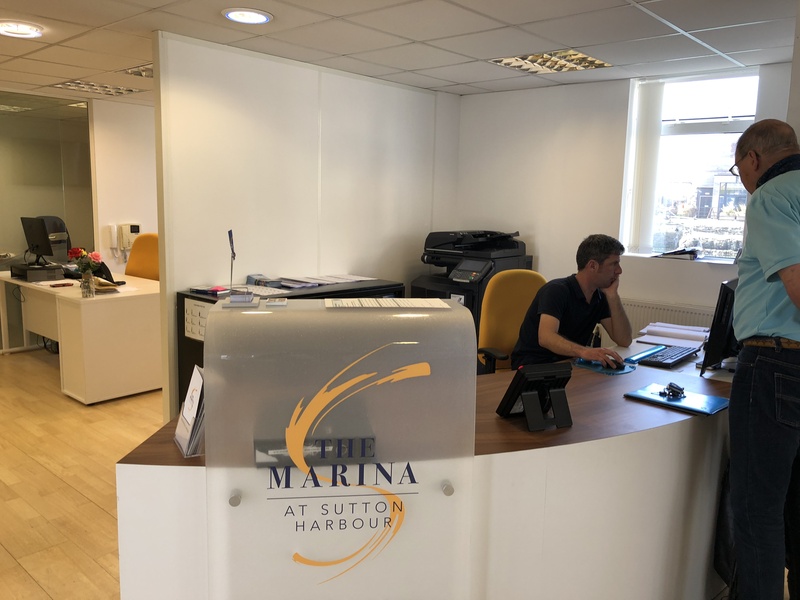 Advertise your business at the Sutton harbour marina on our 42″ Digital Advertising Screen situated in the reception area. High footfall marina area, situated in the heart of Plymouth busy with berth holders and visiting yachtsmen. Your advert will run on a slide show, showing at either 10, 20 or 30 second intervals. 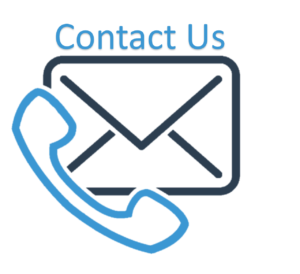 This is a great way to show your business to a captive audience.